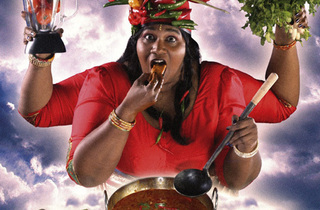 Join ace cook Rani Moorthy as he slices and dices up a storm on stage. 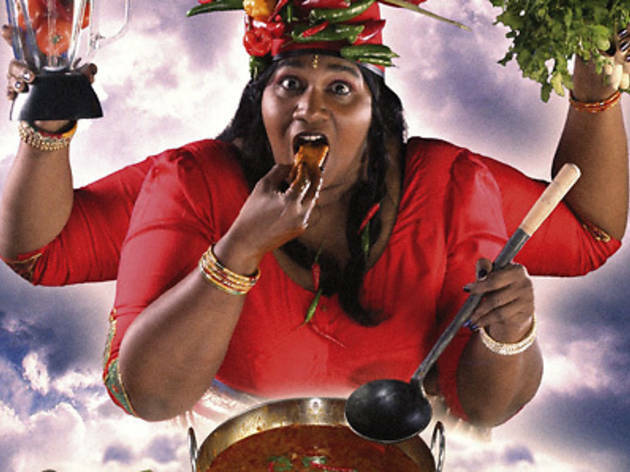 Along the way, the audience will be asked to help him peel, stir and taste in this clever show, which covers everything from korma to karma, spices to secrets and dhal to dreams. Part of The Studios 2013.